The human body converts the lauric acid found in coconut oil into an amazing monoglyceride called monolaurin which is only found in abundance in one other liquid--breast milk. It has anti-viral, anti-bacterial and anti-protozoa properties. Lauric acid is a powerful virus and gram-negative bacteria destroyer, and coconut oil contains the most lauric acid of any substance on earth. It is able to attack the bacteria that cause tooth decay say scientists presenting their work at the Society for General Microbiology's Autumn Conference at the University of Warwick. 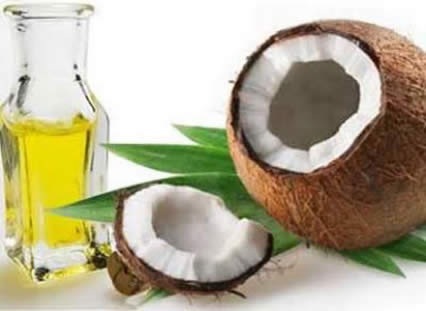 Listed below are links to blogs that reference this entry: Antibacterial Action of Coconut Oil Combats Tooth Decay When Consumed. This page contains a single entry by Toni published on September 3, 2012 3:01 PM. Where’s the Evidence Proving TSA’s Backscatter Scanners are Safe? was the previous entry in this blog. Parkinson's Disease Linked to Exposure to Pesticides is the next entry in this blog.